The latest floor covering from Danish designer OYOY not only looks stunning, it facilitates play, fires imaginations and puts the world at kids’ fingertips. The World Rug combines minimalist Scandinavian design with subtle Japanese influence, creating a piece of interior decor both contemporary and quirky. Hand-printed in monochrome, and the perfect size for living rooms or bedrooms, this depiction of the world, and some of its adorable inhabitants, is timeless. OYOY not only nails stand-out Scandinavian designs, but is an avid supporter of the welfare of polar bears. 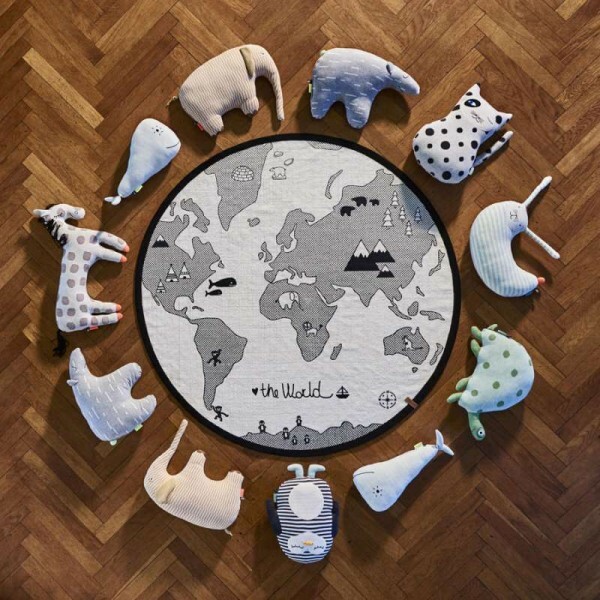 Proceeds from sales of The World Rug will go directly to the World Wildlife Fund. 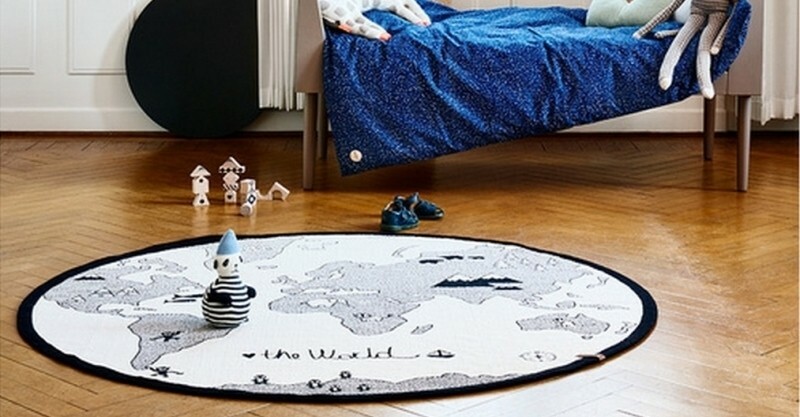 The World Rug measures 135cm in diameter and is made from 100 per cent woven cotton. At $135, and with free shipping in Australia, head over to Minimacko to put The World at your feet.